Valentine’s day is almost there and maybe you wanna do something special with your lover or somebody that means a lot to you like your mother, a special friend,… Then is the big question always what can you do… So in this article I’m going to give you some tips what you can do on valentine’s day. And yes most of the tips are romantic and budget proof! Win-win situation! You can do a movie night at home but also at the cinema. 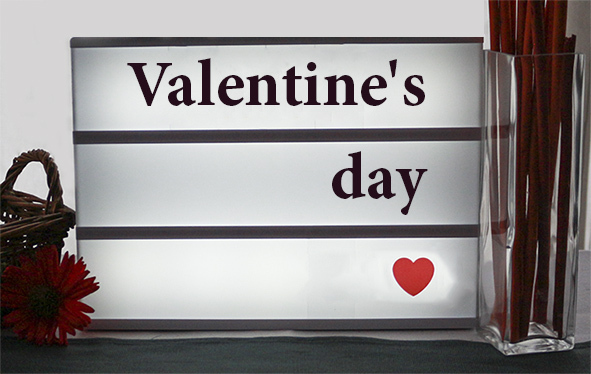 Some cinema’s has cosy seats and that’s ideal for Valentine’s day! But you can also do a movie night at home. Make it comfortable, candle light, some snacks and a good movie. What is more romantic than dinner with candle light? Make it for Valentine’s day more cosy with more candles and of course some red accent. If you want to relax you can always go to a public wellness or when you have more budget than is a private wellness something for you two! Just relax and enjoy the moments in the wellness. If you want something special, then you can always book an arrangement. So you can make this as cheap or expensive as you self want. This is not so much work and you can enjoy the whole evening from delicious and healthy tapas snack. 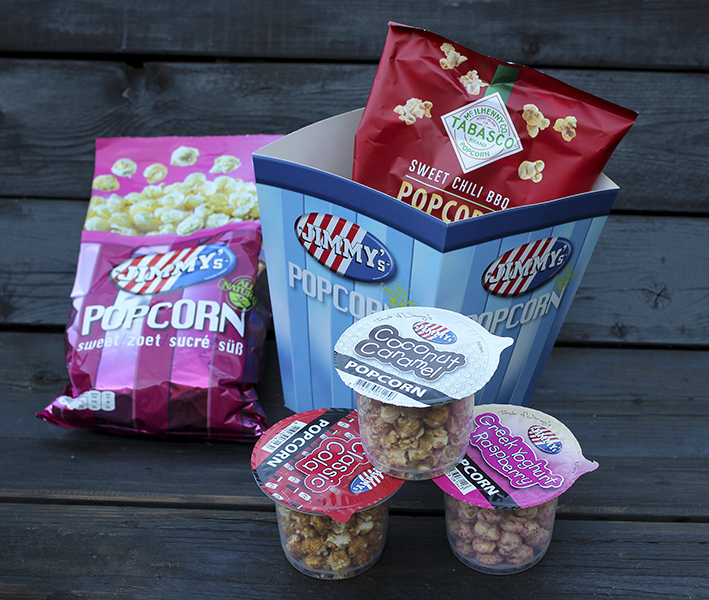 This is also the perfect idea as snack by your movie night! With a good tapas you’re going to score for sure! Ontbijt in bed is altijd goed natuurlijk. Tapas bij een goede tent oh dat vind ik zo lekker altijd. Goede tips! Goede ideeën. En je hebt gelijk lief en attent zijn is gratis. Ik ga iets haken voor mijn vriend :-). Wat leuk! Ik denk dat hij daarmee zeker blij is geweest! Heel erg leuk! Lekker samen eten vind ik altijd heerlijk! Ja dat is altijd geweldig!